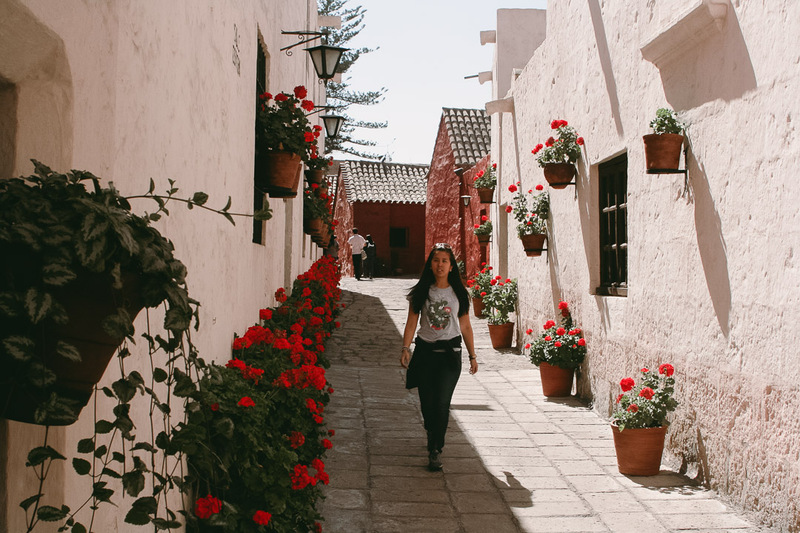 Arequipa is home to one of Peru's wildest landscapes: active volcanoes, high-altitude deserts, hot springs and the deepest Canyon in the world. Here's a guide to making the most of it! 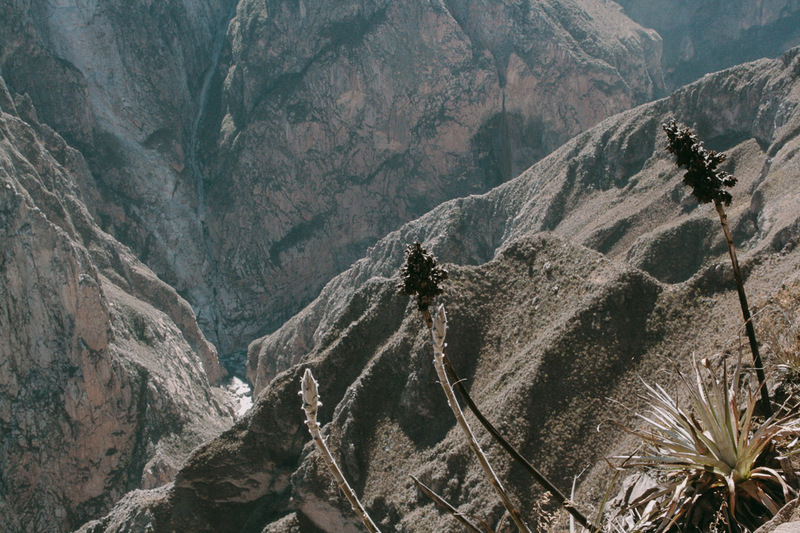 Naturally, Arequipa is fantastic for outdoor adventure sports. Trekking, hiking and white-water rafting are all on offer. But it's also a beautiful city in its own right. There are Monasteries to explore, town squares to stroll in at night and archeological mysteries to discover. 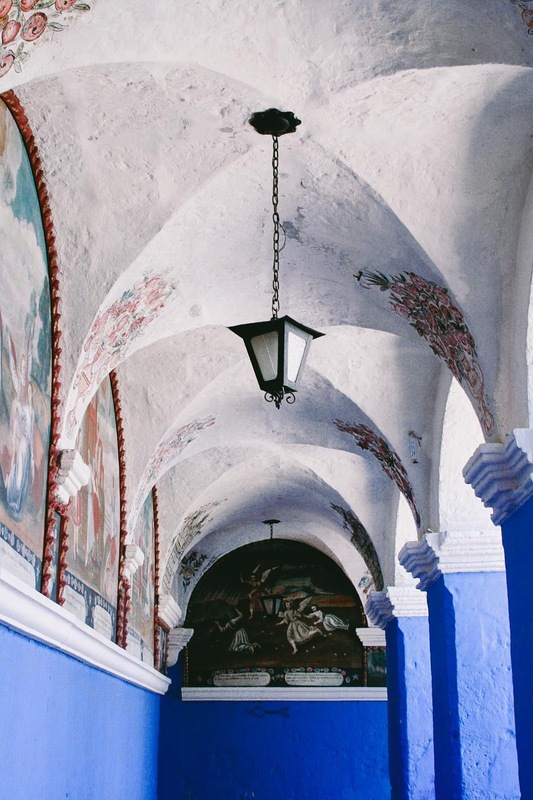 Santa Catalina Monastery was founded in 1580 by a woman who was as rich as she was selective in allowing nuns in. But this was no normal nunnery - no poverty (and chastity?) here. The nuns were daughters of the best Spanish families, and each had a handful of slaves to tend after them. They often had parties and gatherings. They pretty much continued living the privileged life they had always lived. This went on for a few centuries until all was set straight by Pope Pius IX. From 1871 on, the Monastery and Cloisters remained a complete mystery to the public until it was opened in 1970. Today there are about a dozen nuns living in the Cloisters in a corner away from the tourists' prying eyes. The Monastery is absolutely unmissable. More than a Monastery, it's like a fortress or a citadel. It has winding roads, secret passageways, preserved living quarters, bakery, period furnishing and art. It's part of the fabric of the city, intrinsically woven into its history. I recommend getting a tour guide (for about 45 minutes to an hour) so you can hear the mesmerising stories. Then use another hour to walk and get lost in the grounds by yourself, in the calm and stillness of the place. 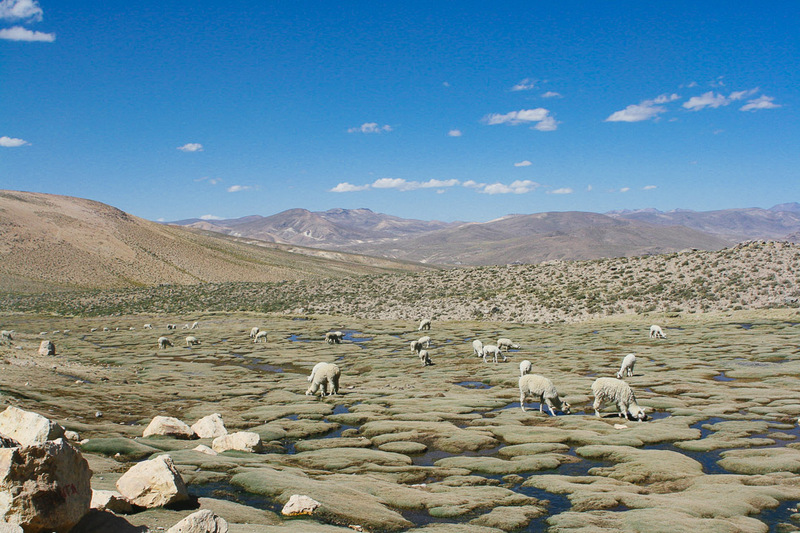 In the mid-90s volcanic eruptions melted the snow near Sabancaya, exposing a burial site dating back to the Inca empire. What was found there - the mummy of a teenage Inca girl - uncovered some incredibly sad rituals that gave us a glimpse into Inca life. The girl had been sacrificed to the gods in an effort to keep them from sending earthquakes, avalanches or volcanic eruptions. The mummy was quickly taken to the Catholic University, where she was dubbed 'Juanita, the ice princess'. The small exhibition at the Museo Santuarios Andinos or Museum Santury must be visited with a guide. The visit starts with a well-produced short but interesting video in English. This gives you background into the fascinating story of how the remains were discovered and how the exhibition came to be. Subsequent exhibits give you insight into the Inca's rituals, thoughts and fears - and what lead them to these child sacrifices. The whole exhibition is a respectful, non-gimmicky visit that ends with the viewing of the frozen mummy. Arequipa glistens in the sun. It's built almost entirely out of Limestone from the nearby volcanoes, which means most buildings are white. No wonder this city is dubbed Ciudad Blanca (White City). 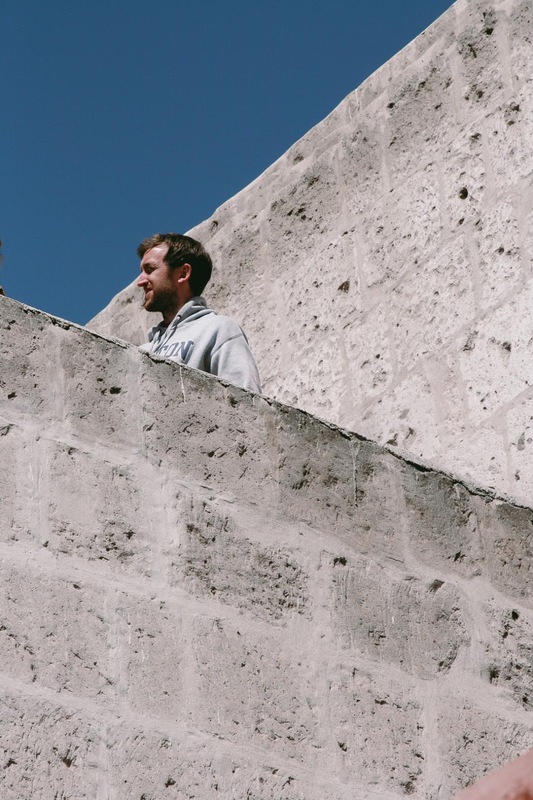 One of the best places to see this picturesque architecture is at the Plaza de Armas. Head over upstairs to one of the cafes with balconies and order an Alfajor de Miel or Crocante de Alfajor de Miel with your coffee whilst you people-watch. Look over to the Cathedral. This is the only in Peru that stretches the length of the Plaza. It has a somewhat doomed fate - it's been burnt and toppled by earthquakes again and again. Walking distance from the Plaza is the neighbourhood of Yanahuara. Follow the signs for the Lookout and marvel at the sight of the city, flanked by the three mounts / volcanoes from the arches. It's the 17th Century. An earthquake has destroyed the largest church in town - the Monastery of San Camilo. 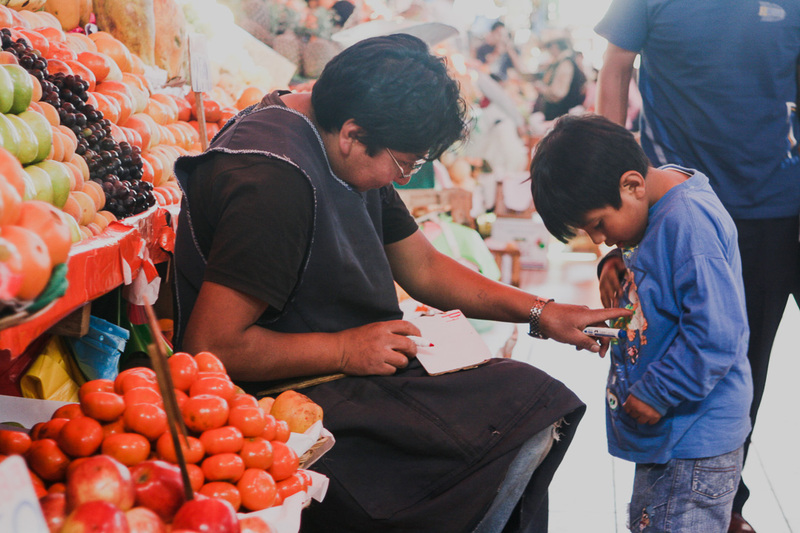 Instead, a market structure is built on the site and the Mercado San Camilo is founded in 1881. Who designs it? No other than Gustave Eiffel. 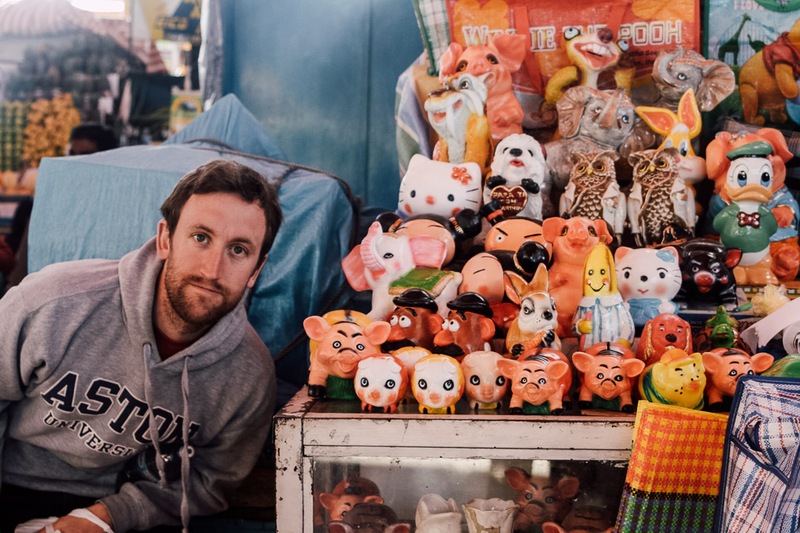 Chicken, beef, vegetables, fish, bread, herbs and even clothes can all be found in the market. The place is central to life here, not just a place for daily shopping but also a meeting point between modern life and old traditions. 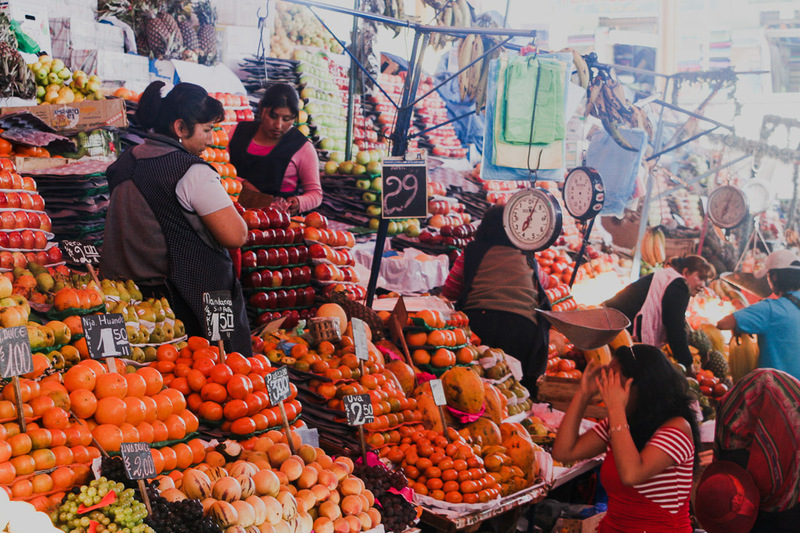 Some innately Arequipeñan food can be found here: rocotos (chillies), Arequipeñan cheeses and a huge variety of potatoes. 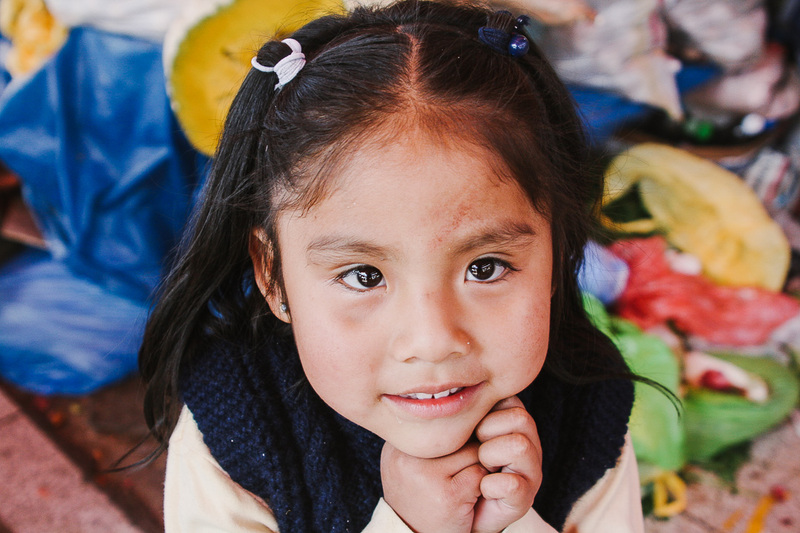 You can get a cheap menu or just have a tamale and sit alongside locals. Or get the famous and delicious freshly prepared fruit juice - lovingly squeezed by Arequipeñas. Even if you're not in the mood for shopping, bring your camera and observe. Every colour, sound and smell mingles and brings this place alive. Some of the Limestone mansions built in colonial times can still be visited today. They're mostly restored after having fallen apart when earthquakes stroke (see a recurring theme here?) but they retain the Colonial charm, features, and a lot of original furniture and artefacts giving you insight of how the rich lived in those times. Entry fee is usually nominal, and includes a simple guided tour. But most people prefer to wander and read the placards (in English and Spanish) by themselves. 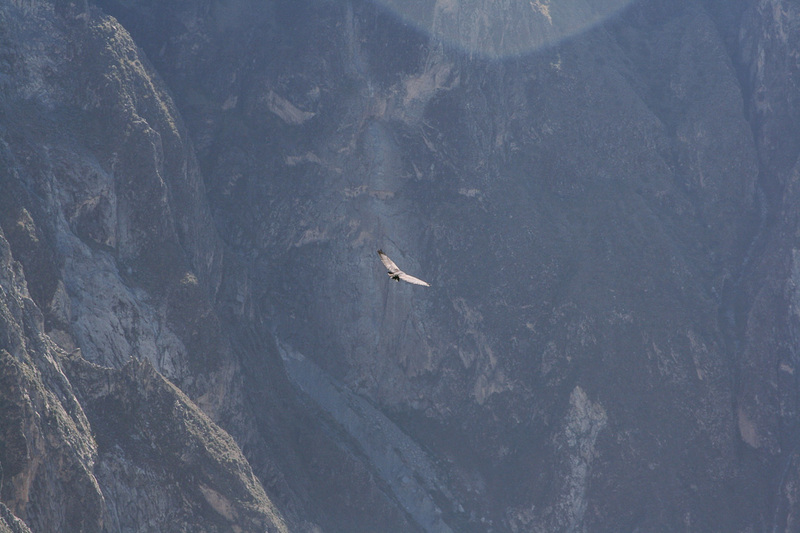 The Colca Canyon is, at 3,400m deep, one of the deepest in the world (the deepest being the neighbouring Cotahuasi Canyon). 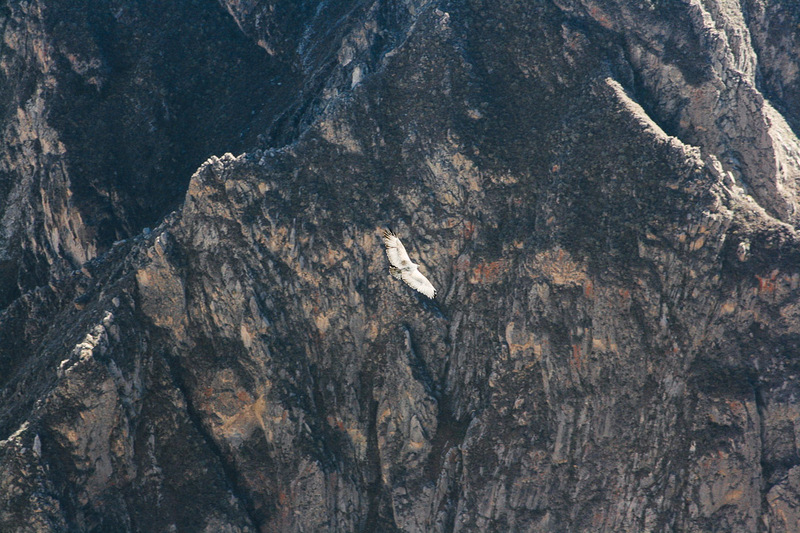 It's the home of the giant Andean condor, which you can see fly by from overlooks like Cruz del Condor. The valley around the canyon can be explored by foot. 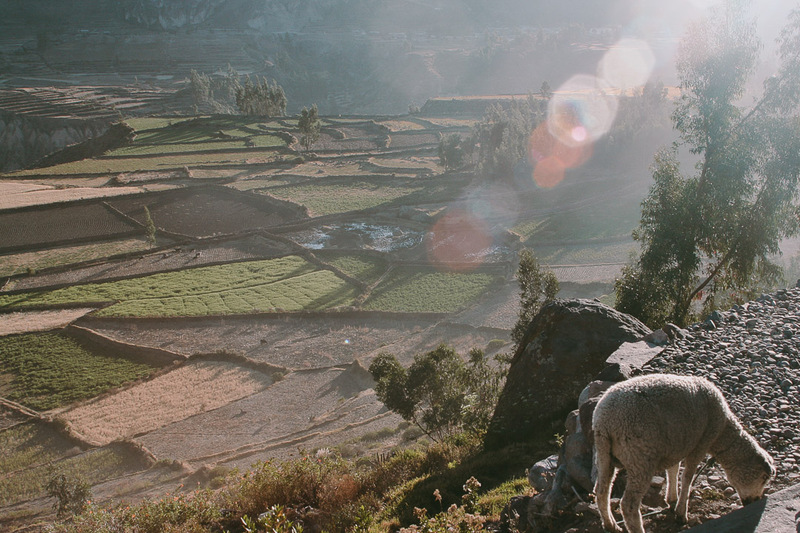 From here, you can visit traditional villages and remote churches, and admire the terraced agriculture (predating the Incas). 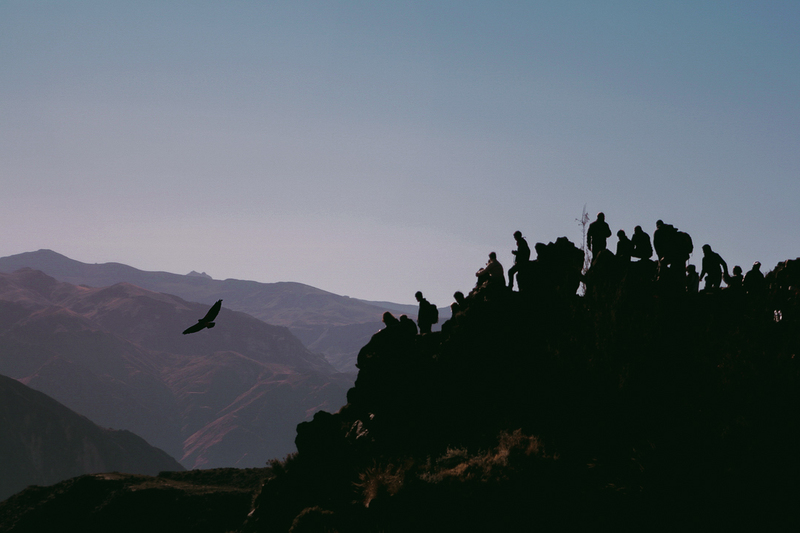 You can visit the Colca Canyon relatively easily without much planning ahead as there are day trips - easily bought from Arequipa agencies. 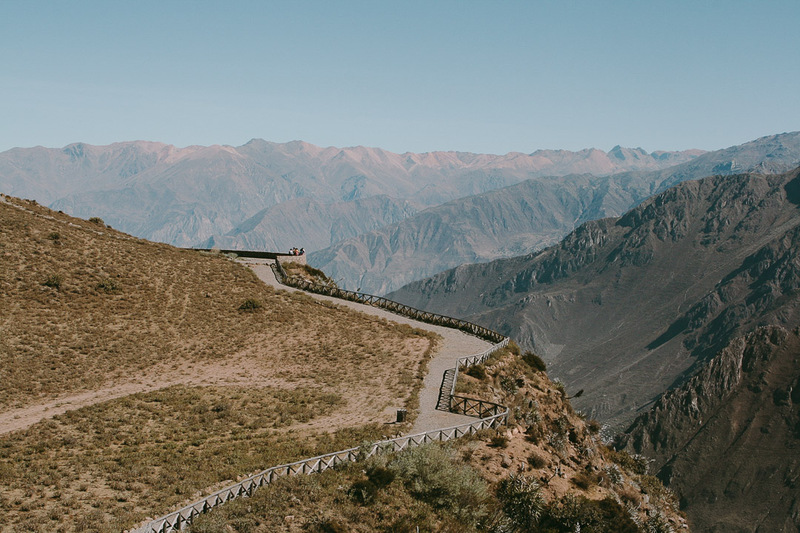 There's also a 3-day trek to Colca Canyon, which you can do with a reputable agency or a shorter, 1 day (overnight) trek that can incorporate other sports like mountain biking. 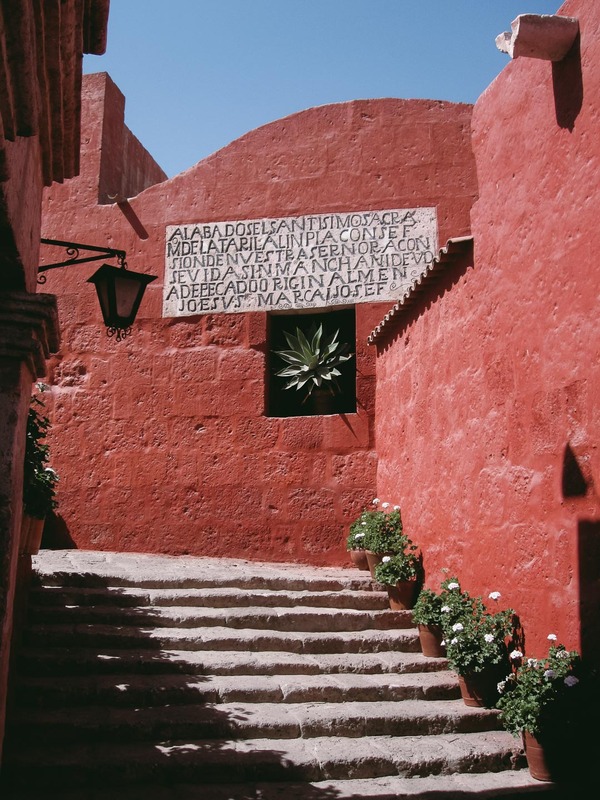 It's best to spend a day or two in Arequipa first to acclimatise (2.3K above sea level!) 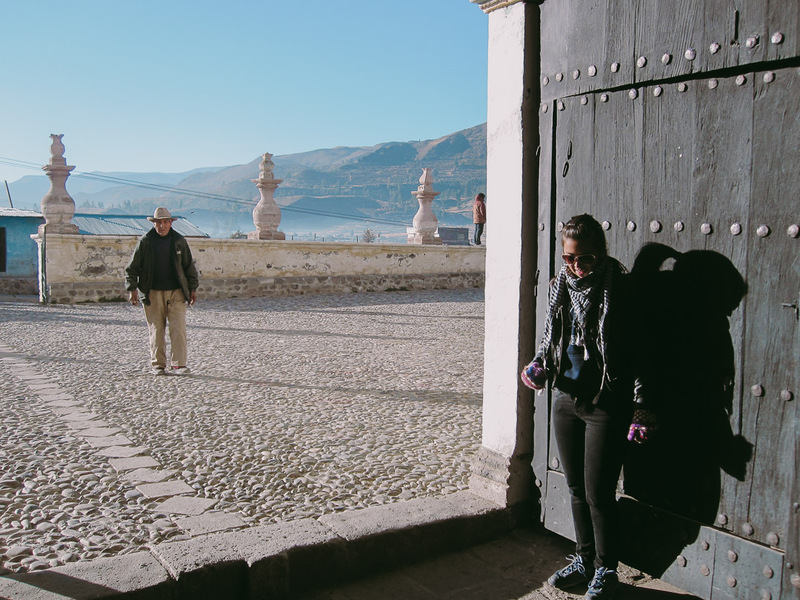 or to have spent time in Cuzco first. 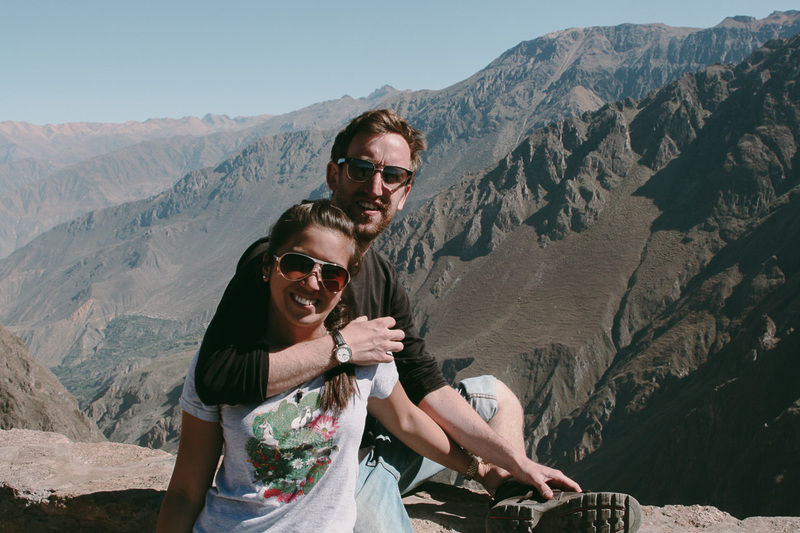 A recommended eco-friendly tour agency is Colca Trek. 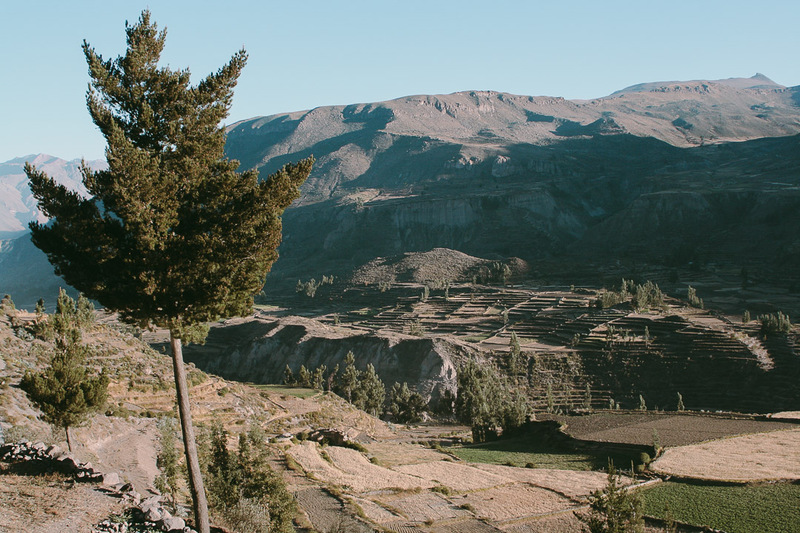 A day trip to the Colca Canyon will have a full-on and very complete itinerary. Tours often start in the wee hours, between 3 - 4AM. 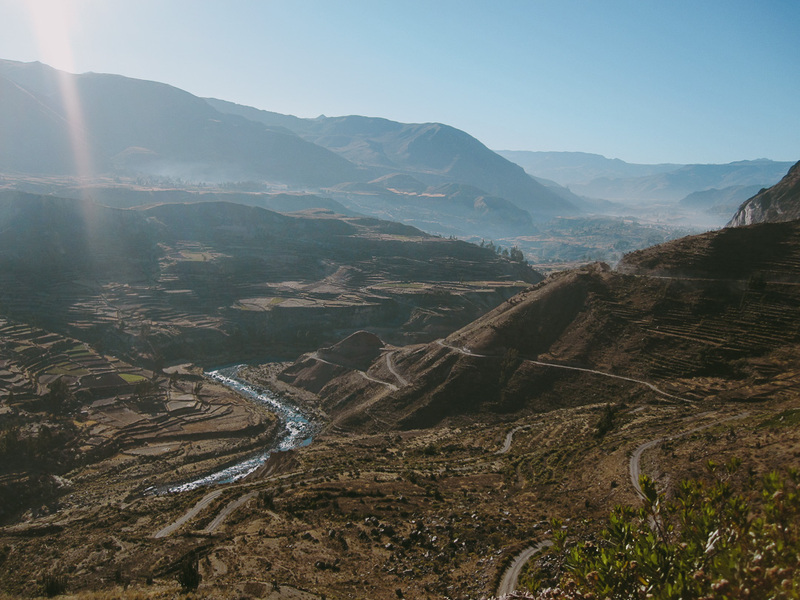 By sunrise, you're at the inter-Andean town of Chivay. 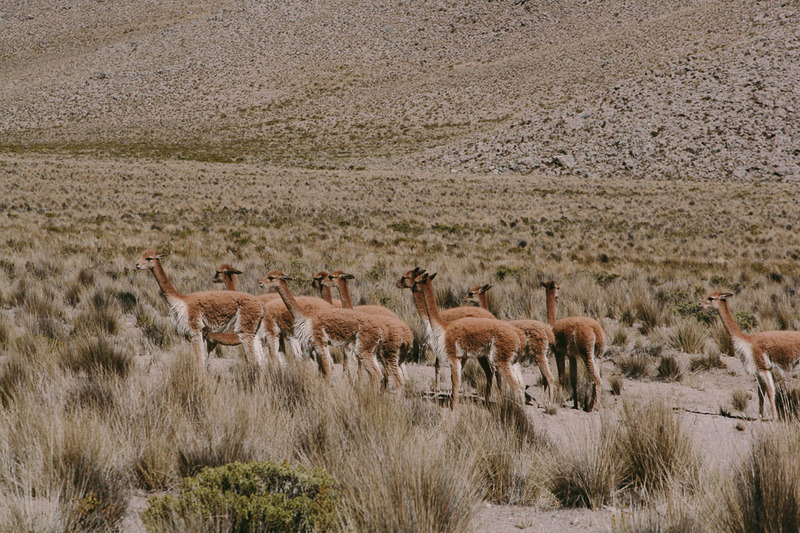 The coach passes desserts, alpaca-covered pampas (dry plains) and agricultural fields where there's purple corn, amaranth, kiwich, corn and potatoes. Later you head to the tiny town of Maca where there's a 16th Century Baroque church. At around noon your arrive at La Calera hot springs, at the top of Chivay. Here you can enjoy thermo-medicinal and outdoor pools at 45 degrees celsius. 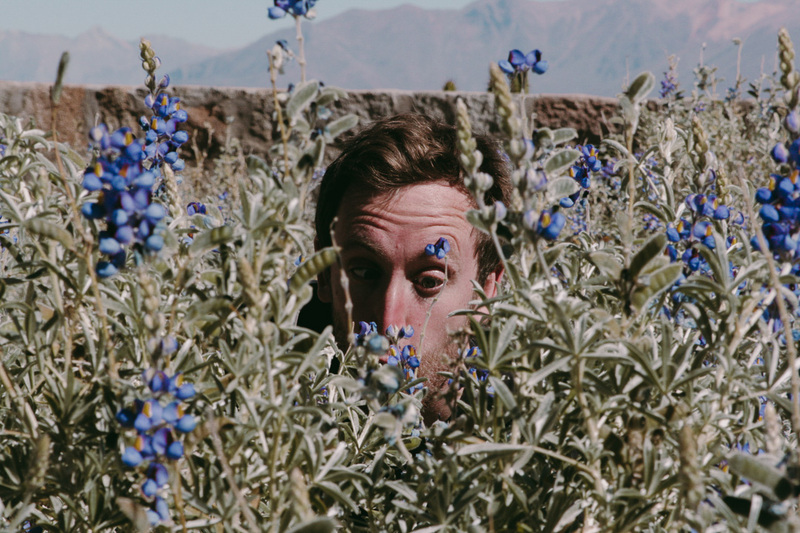 There's more exploring after a lunch in the town of Chivay. 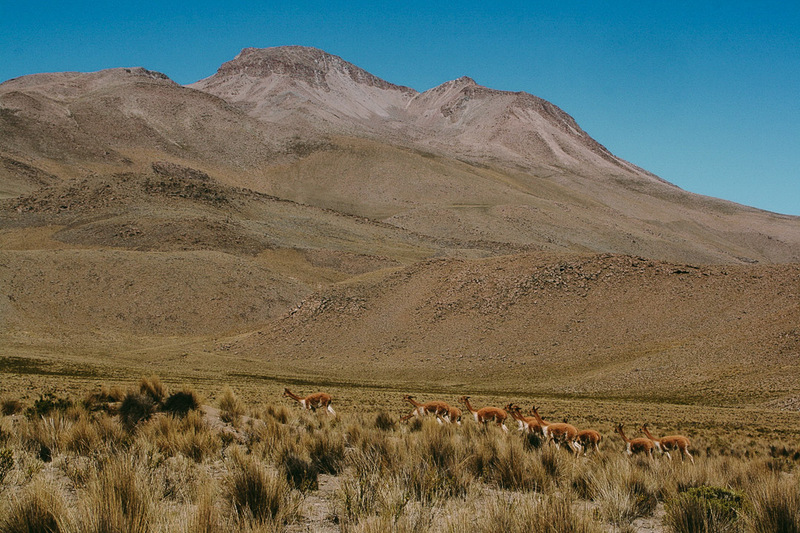 You'll see the volcanic range, the Ampato mount (where Juanita was discovered), lagoons with Andean birds and pink flamingos, Alpacas and Llamas and perhaps visit a National Reserve where you can se Vicuñas (wild animals) running on the high plateau (3,800m!). If the one-day trip isn't enough adventure for you, there is no shortage of outdoor activities to do. There's the popular 4 hour hike down El Misti volcano, mountaneering (best done between April and December), river-running (of which you can even do one that reaches into the deepest sections of the deepest canyon), kayaking, mountain biking and trekking for all fitness and experience levels. Whatever you decide to do, you should either have good knowledge of the area, maps, equipment and survival skills or pay a reputable company or registered guide to take you. Chaque: this is what locals eat on a Monday! Imagine you took all the nutritious foods, meats, etc. and put them in a soup. Shrimp! There are several dishes made with Shrimp - they are full-flavoured and rich and absolutely delicious. There's torrejas (potato pancakes), chupe (creamy stew), deep fried, etc. The best time to try them is from September onwards. Head to La Nueva Palomino in Yanahuara or El Gato Vitoreño. Have a Queso Helado de Papaya Arequipeña (cheese ice cream with papaya). 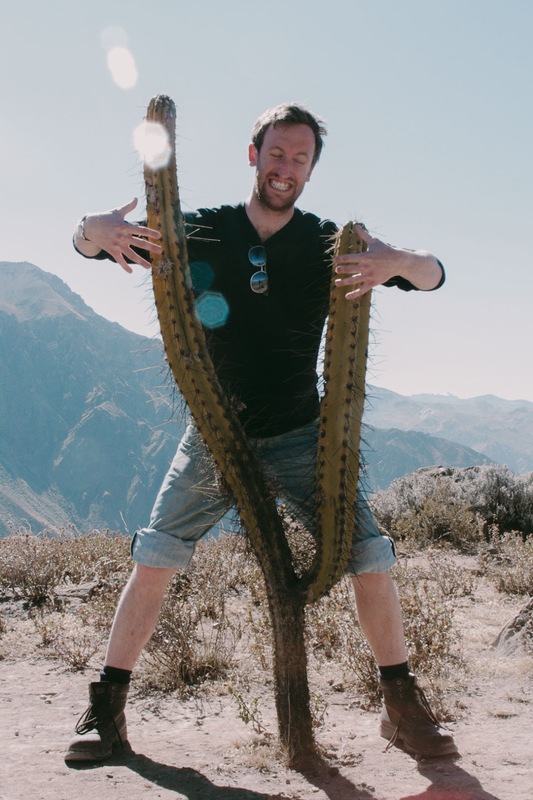 How to Get to Arequipa? 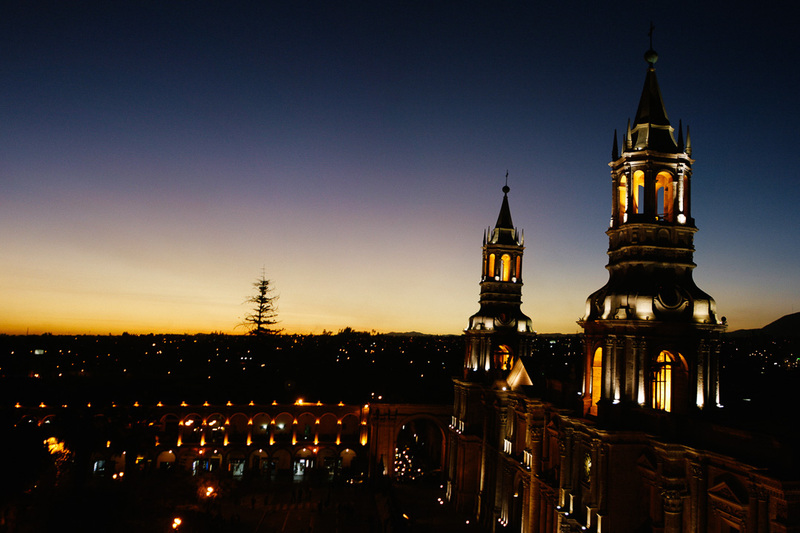 Arequipa is only a hop, skip and jump away from Cuzco. 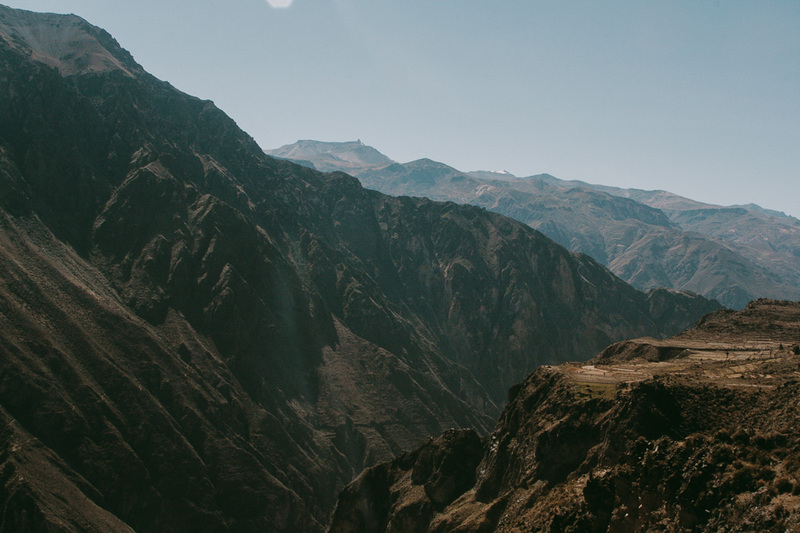 Many stop here to acclimatise to the heights of Colca Canyon ahead of trekking Machu Picchu. 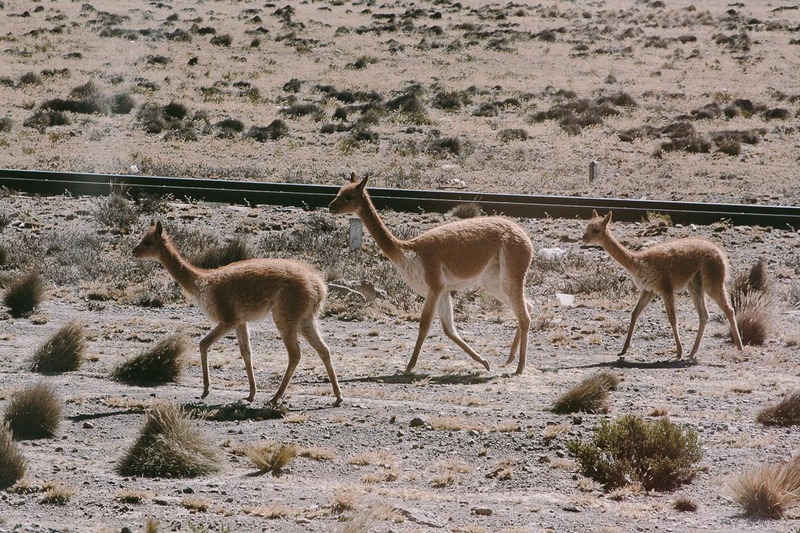 Others stop here ahead of visiting Puno. Either way, it's super easy and cheap to get here from any of those cities or from the capital. From here, you can also get a coach all the way into Chile and Argentina from here. But before you do that, check out my top reasons to visit The White City. 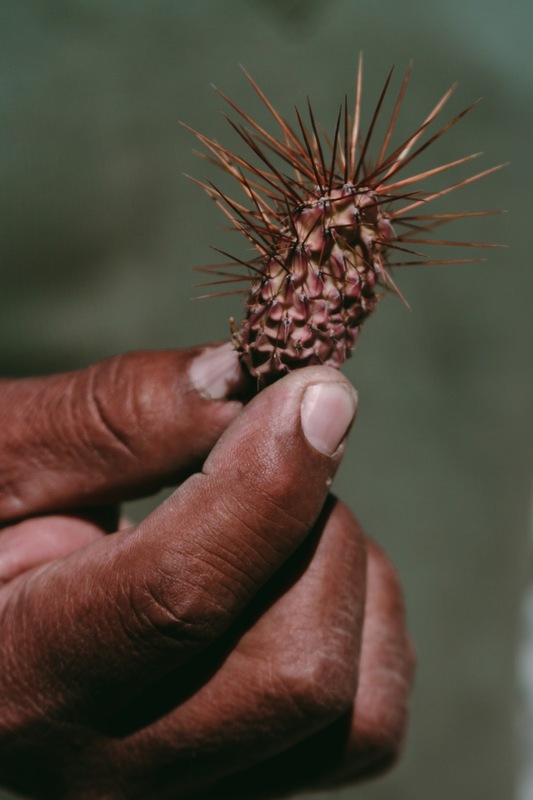 The best weather to be had in Arequipa is during Southern Hemisphere dry winter season (June - August). But the absolute optimal time to visit is during the 'Shoulder' season: May and September (avoiding the crowds!). You can also download our free 1-page guide to Peru. 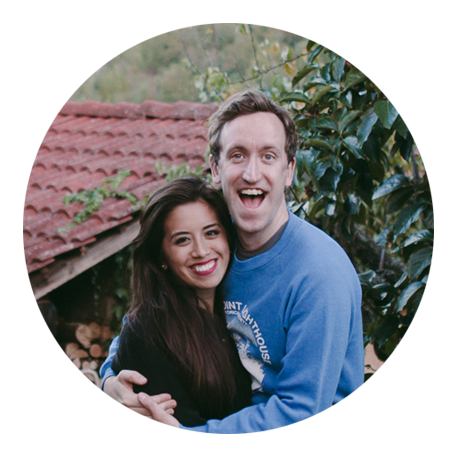 An up-to-date guide curated by locals with the best places you can't miss! Find it here.